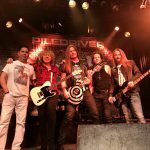 PILEDRIVER will support Deep Purple´s IAN PAICE feat. 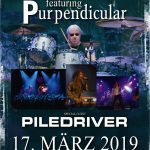 Purpendicular on March 17th 2019 in Herne! 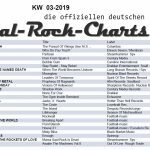 ROCKWALL RISES in the German Metal Rock Charts! 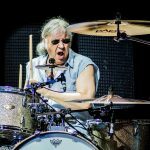 A happy & rockin´new year 2019! 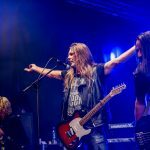 3 new Video-Clips are online! 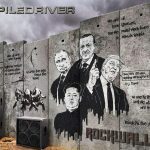 On November 17th and 18th 2018 we produced new neue Video-Clips for you – we chose three tracks from the new PILEDRIVER-album “ROCKWALL”: ONE FOR THE ROCK, AGITATORS and the ballad FAREWELL. Have fun and enjoy! ROCKWALL reaches no. 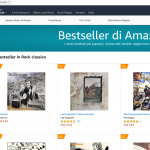 1 of the italian Amazon Classic Rock download charts! 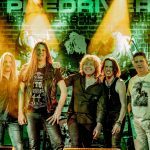 Want to hear ROCKWALL and BROTHERS in BOOGIE? You can use streaming-services as well! 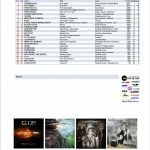 Thanks for the outstanding reviews for the new album ROCKWALL!